Like most photographers, I have a closet full of camera bags. My wife often asks me why I need so many and my simple answer is because each one serves a different purpose. I purchased a Tenba messenger bag quite a number of years ago because it specifically had two pockets on the front flap that held my wallet and my mobile phone. 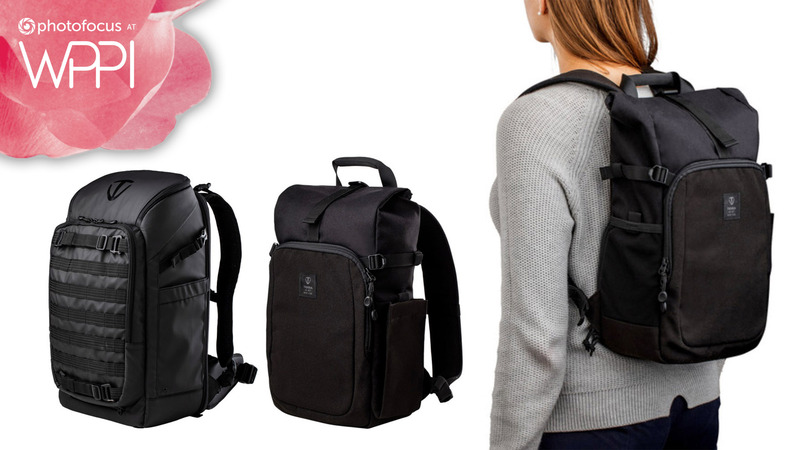 Since I frequently travel domestically and internationally, I wanted a camera bag that allowed my wallet and phone to be quickly accessible. Since then, I’ve closely followed Tenba’s products and recently talked to their team to learn more about their company. At the 2019 WPPI trade show, I met up with Peter Waisnor, vice president of Tenba, to have him show me some of their newest innovations. Companies like Tenba have really been stepping up their game, providing camera carrying solutions for photographers shooting in just about every conceivable situation. To learn more about Tenba and its product lineup, visit tenba.com.